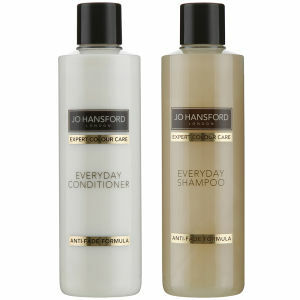 Shop the range of professional colour care from Jo Hansford here at Mankind. 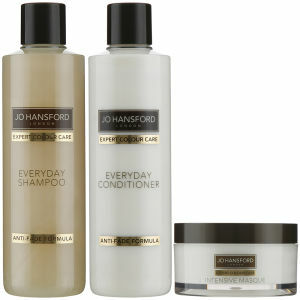 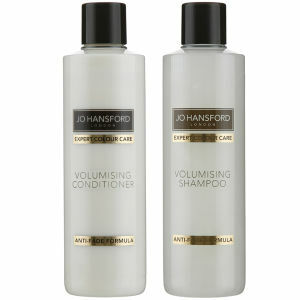 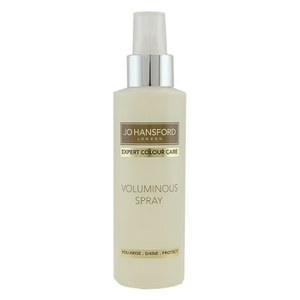 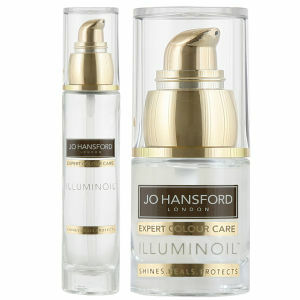 Founded in 1993, Jo Hansford personally created her colour care collection. 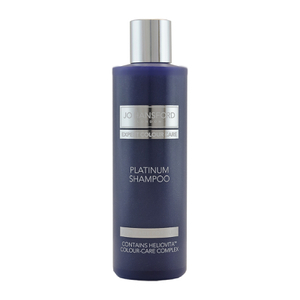 As the leading authority in hair colour with a famous clientele history, she has won multiple awards making her a trustworthy salon-professional expert. 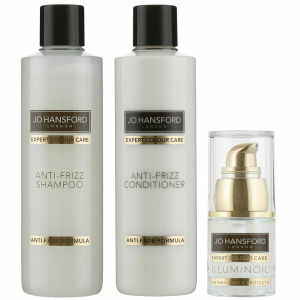 Her technical formulas are the ultimate products to maintain radiant hair at home. The Jo Hansford Expert Colour Care Platinum is a lightweight, sulphate free shampoo designed to maximise and brighten blonde, highlighted and grey hair. 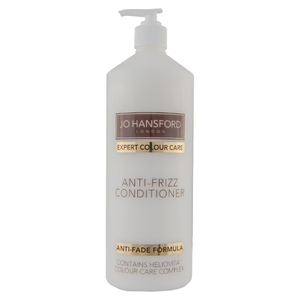 Developed in her salon, she used advanced technologies including her exclusive Colour Care complex and Anti-Fade formula with violet colouring to counteract uneven brassy and yellow tones. 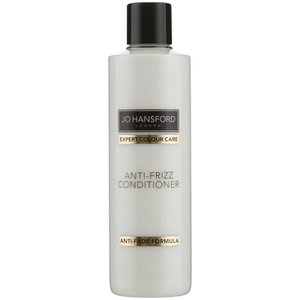 Enriched with sweet blue Lupin peptides which are scientifically proven to prolong hair colour vibrancy, it tones hair, lasting up to 30 washes and cleanses without dulling colour. Keratec, the keratin-based ingredient enhances hair’s natural elasticity and combats free radical damage, creating a protein shield over the hair shaft to smooth the cuticle. 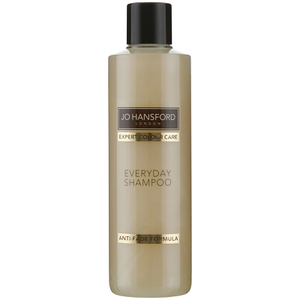 Sunflower seed extract eliminates dirt, oil and impurities whilst infusing strands with moisture and vitamins, limiting environmental aggressor’s ability to damage. 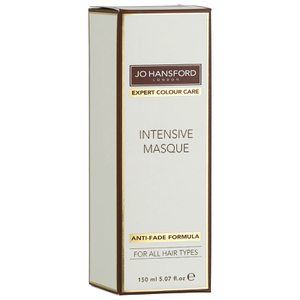 The Jo Hansford Expert Colour Care Intensive Masque is suitable for daily use to repair fine hair and infuse long lasting moisture for a shiny finish. 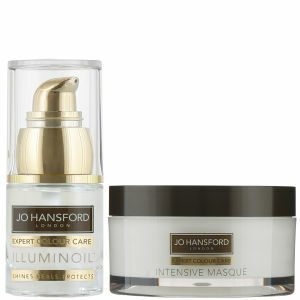 Healing strands in minutes, this rich formula is perfect for a busy lifestyle. The blend of natural ingredients hydrates hair for thicker, more voluminous hair.